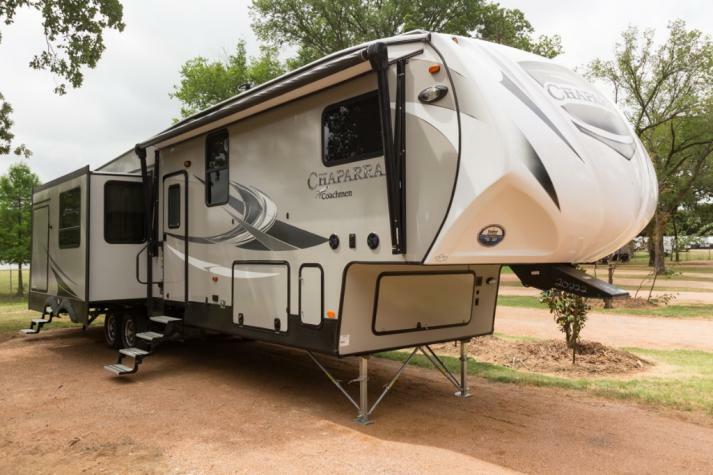 At Fun Town RV in Texas, we are proud to offer many fine products, including our outstanding Chaparral RVs. 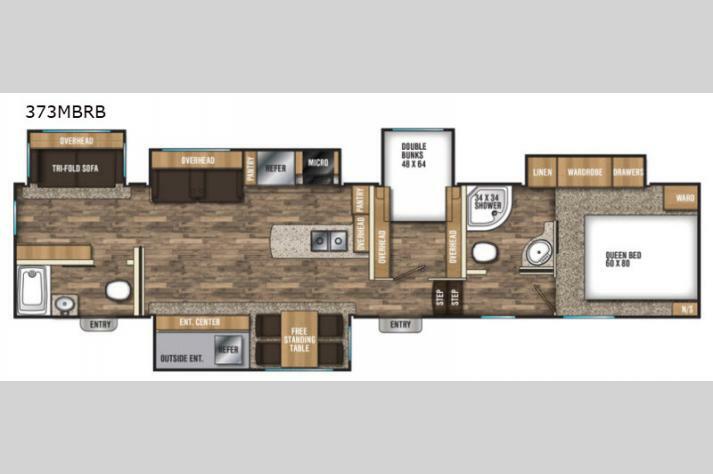 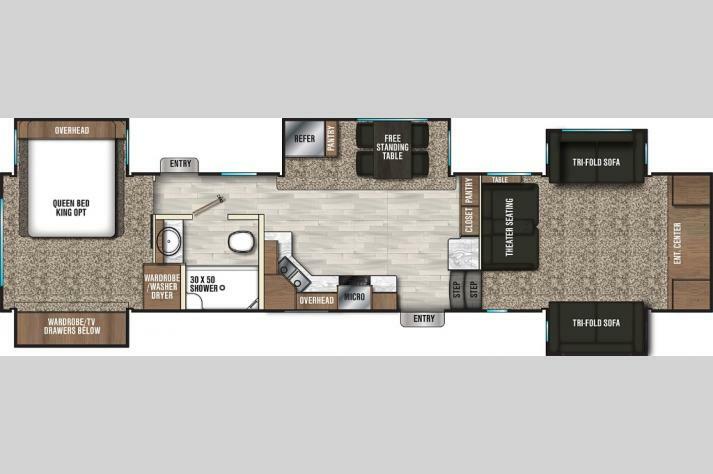 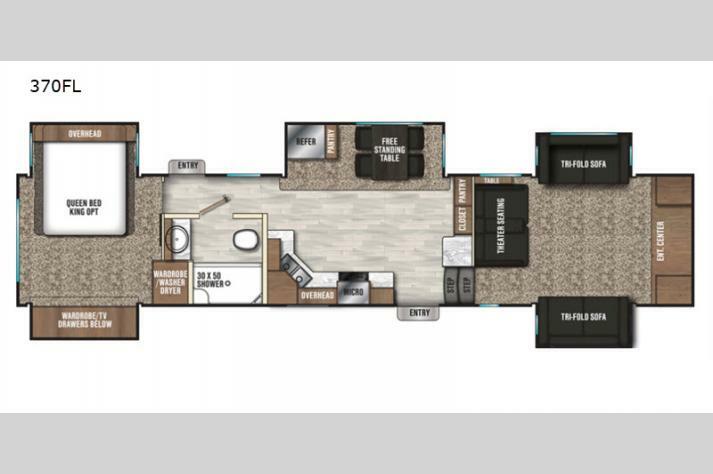 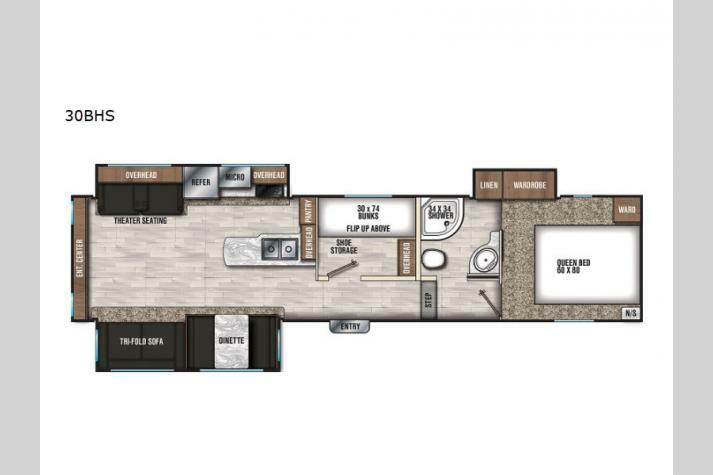 Awesome RVs for all types of campers, this excellent innovation in RVing technology comes in a variety of floorplans as well as stylish and sturdy exteriors. 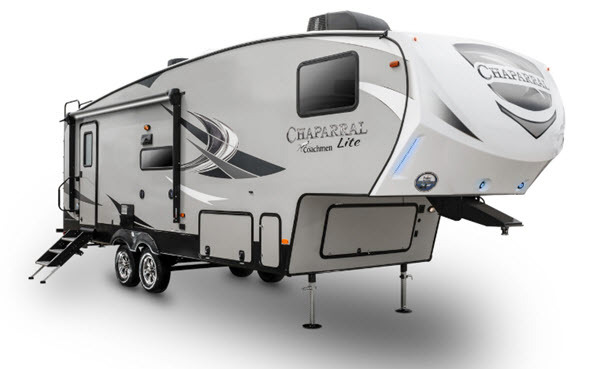 Those who love the great outdoors, but don't want to sacrifice luxury will fine a welcome RV in the Chaparral. 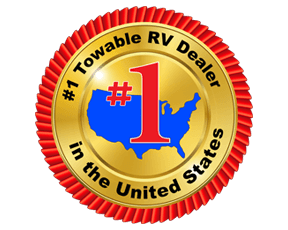 If you are interested in learning more about these awesome RVs, contact us today at Fun Town RV for all of the details. 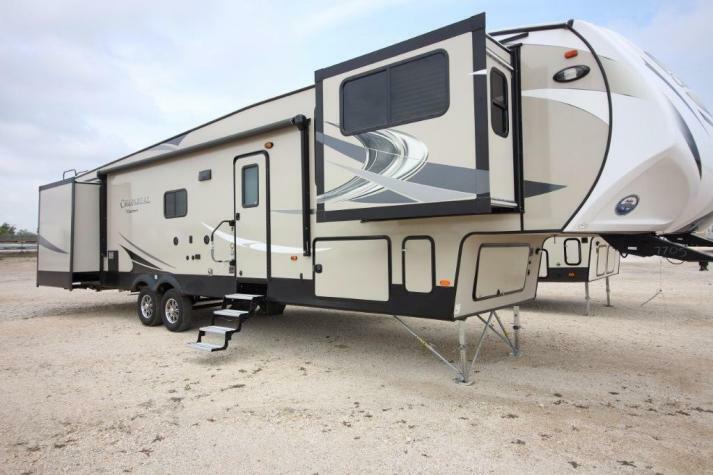 We carry many fantastic fifth wheels for sale in Texas, so don't hesitate to check out more of what we have to offer and use our RV finder to locate the perfect RV make, model, type, and brand for you.